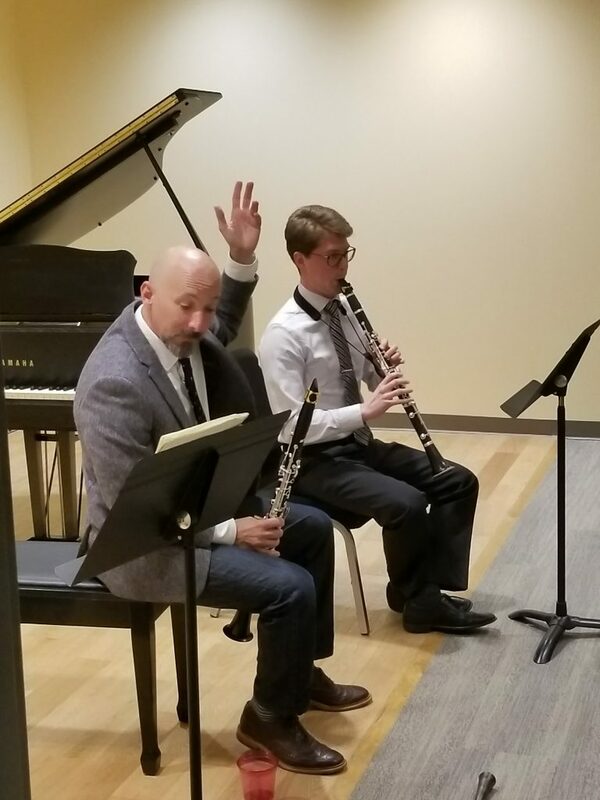 Midwest Musical Imports is proud to have a recital hall! 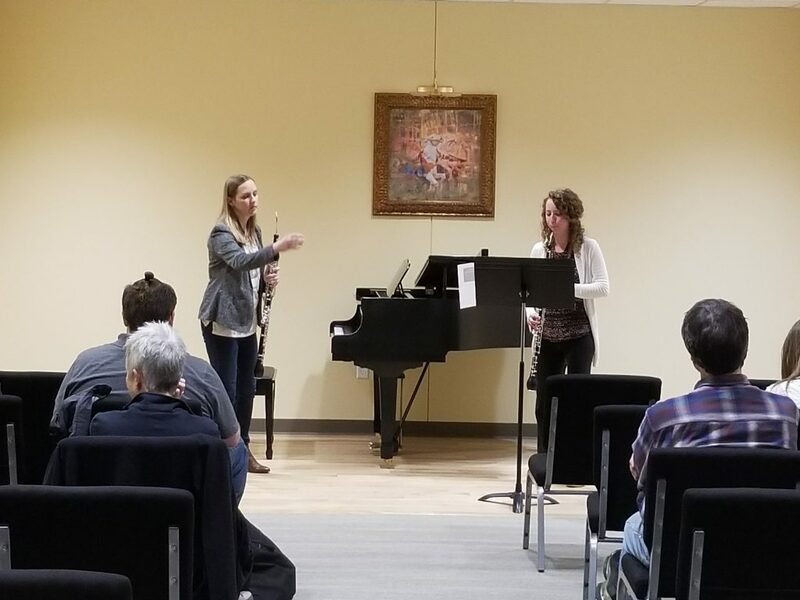 With a grand piano and seating for 60 audience members, we love to regularly host events that involve the instruments we sell and the services we provide! Make sure to check our events calendar to see what we currently have planned. Past events have included: recitals, masterclasses, repair seminars, reed-making seminars, and wellness seminars. Events are located both at our recital hall and at various locations throughout the United States! Midwest Musical Imports is proud to offer teaching and practice studios for your needs! We offer low rates and are conveniently located just west of 35W on East Hennepin Ave. in Minneapolis Parking is free. Contact Jessica for more information. Looking for a teacher? 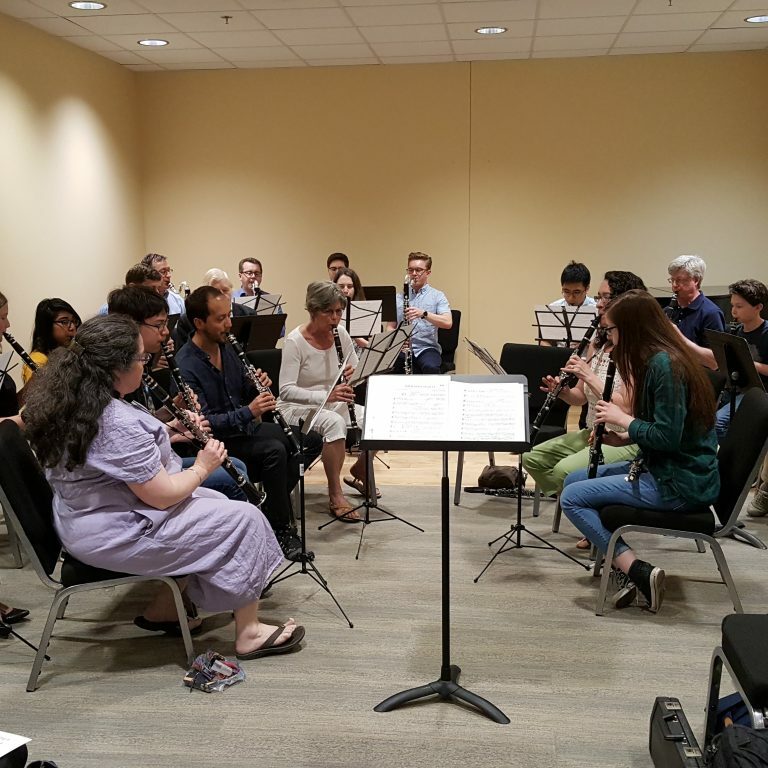 We keep a list of local oboe, bassoon, clarinet and saxophone teachers! Let us know how we can help! !